SME Machinery, Technology & Services Exhibition 2012 is the seventh of the series, since its inception in 2006. 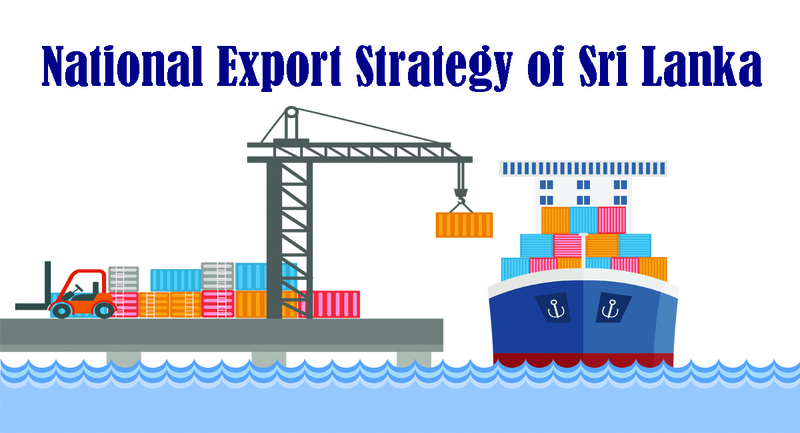 The exhibition is organized by the Small and Medium Enterprise Developers (SMED), the SME development arm of the Federation of Chambers of Commerce and Industry of Sri Lanka (FCCISL), in collaboration with the Ministry of Industry and Commerce. It is also endorsed by the Ministry of Traditional Industries and Small Enterprise Development, Ministry of Agriculture and Ministry of Livestock & Rural Community Development. The exhibition which is organized annually provides a platform for the Sri Lankan SME sector to showcase their Machineries, Technologies and Support Services and also establish links for future business developments. Over 7000 genuine SME sector representatives are attracted from all districts of the country. Business delegates from regional chambers are coordinated by the FCCISL’s strong regional chamber network. A SME Forum is arranged concurrent to the Machinery, Technology and Services Exhibition 2012 where the Government SME policies and strategies, new technologies and innovate products & services will be presented. One to one discussions, meetings with potential partners and institutions will also be arranged.